It's $16 cheaper than before. If you missed out on getting Tesla's wireless phone charger when it was first released, you may want to head over to the company's website ASAP. The automaker has relisted the device for sale, and it even costs $16 less than before. From $65, the Qi-certified charger will now set you back $49 -- still more expensive than alternatives with similar specs, but a lot of Tesla fans probably wouldn't mind paying that much. The wireless device comes in a glossy case and has a 6000mAh battery that can charge at 5W. Simply set a Qi-enabled phone on top of the device to start charging. You can also use it as a regular portable charger using its USB-A port or its integrated USB-C cable, though. According to The Verge, Tesla sent out emails to customers who purchased the charger when it was first released, telling them that they'll receive a $16 refund to make up for the price difference. 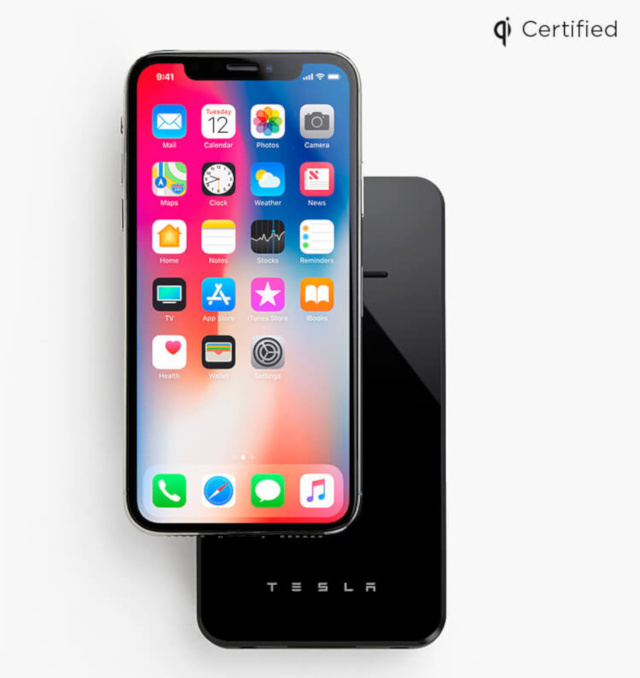 The company explained that it's now able to sell the wireless charger at a lower price, because it's now manufacturing it in bigger quantities. You can now buy the glossy gadget from Tesla's website, but you'll have to wait three to four weeks to get it because a bunch of other people want one, too.